Your choice for a German course in Vienna! 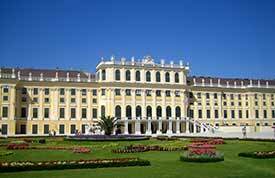 Our modern language school is situated in beautiful Vienna. 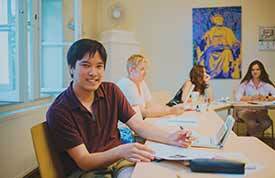 We offer more than 20 years of experience as one of the leading schools for German as a foreign language. Our extensive course program – from German for adults to German language holidays for kids and teenagers – is recognized worldwide and recommended by international educational consultants. 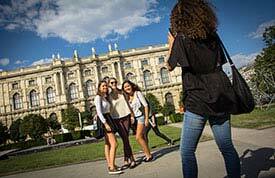 ActiLingua Academy – the right choice for learning German in Vienna!